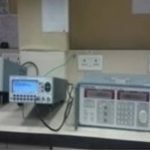 We provides completely certify RF calibration with best in class innovation performed via prepared specialists. C and I Calibration Pvt. 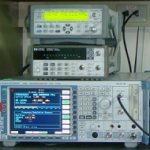 Ltd. has put resources into profoundly computerized RF calibration frameworks to give quick, precise and repeatable calibration inside our across the nation system of ISO/IEC 17025 licensed labs or at your office. 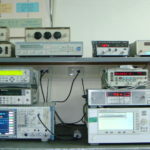 Our group of record supervisors and administration specialists will work with you to advance your RF calibration program to limit downtime and give administrations when and how it is convenient for you. 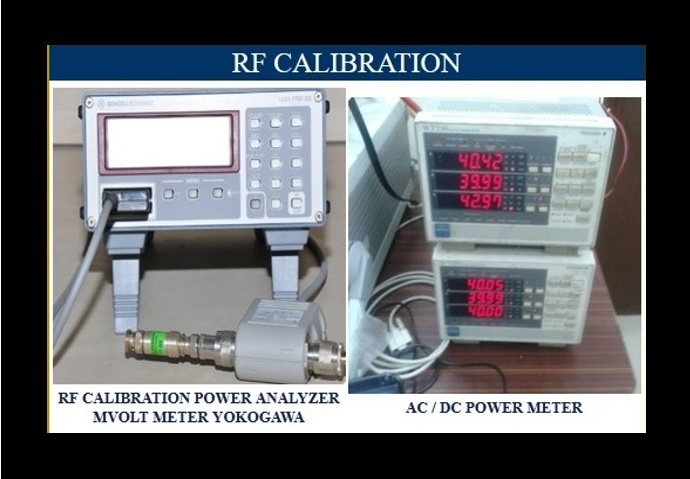 The objective is to quantify the RF to calibrate the source information. For this, a splendid calibrator is watched for a few minutes. 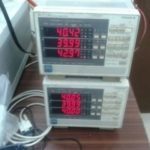 Each of the three conditions can be best satisfied utilizing power meters, which is the reason these instruments are experienced at numerous focuses in the generation procedure. 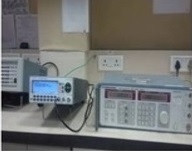 Calibration of the energy of RF instruments quite often includes a straightforward power comparison between the power meter and the gadget under test. On account of sources, the power sensor is associated straightforwardly to the yield. For recipient calibration, either a power divider is embedded or the estimation is made utilizing a level control sensor. 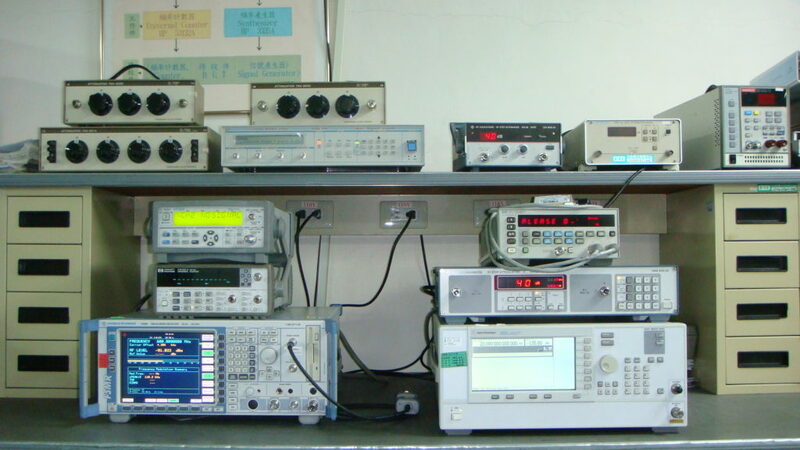 That is all that is really associated with aligning a RF instrument. Be that as it may, aligning the power sensors themselves requires significantly more exertion.